If you work in the mail room at a college campus, chances are you’ve had some less-than-pleasurable experiences. For example, have you ever received phone calls from frustrated parents or irritated students asking why they haven’t received the package that UPS says was “delivered” and your only response was to tell them that you’ll look for it? Have you ever been faced with the bill for something that was deemed to have been “lost” by either yourself or team? 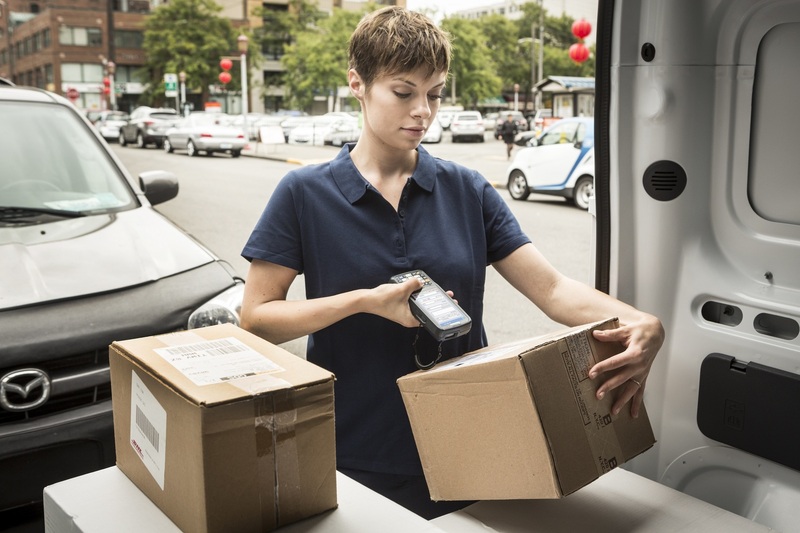 If so, I would imagine that being able to provide proof of delivery, just like UPS does, with signature capture or ID card swiping is something you’ve dreamed of. And you probably fantasize about not needing to hand write tracking numbers, addresses, and dates in logbooks and spreadsheets, as well. Well, what if you could start tracking and tracing packages on your campus as soon as the big carriers drop them off? Suppose you could receive them into a tracking system with the ease and speed that UPS and FedEx do using a handheld computer. 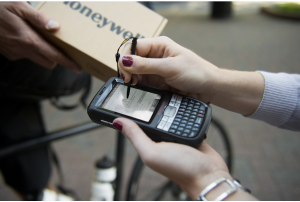 But wait…what about items that come in without any sort of tracking number? 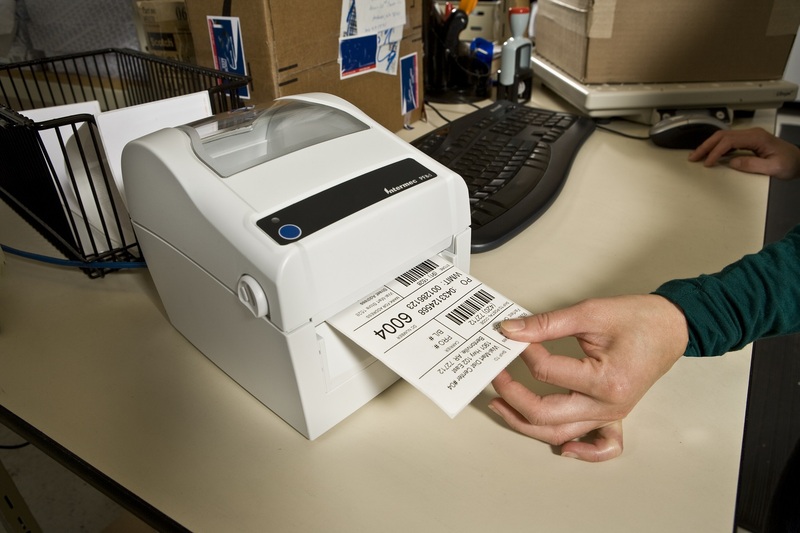 Wouldn’t it be nice to create a tracking number in mere moments and print a label right from your office? And how about organizing your mailroom and carts? Wouldn’t it be fantastic if you could assign a newly received package to a specific location in a system that would then make it easy for you to go find it later, when the recipient comes looking or calling? Can you imagine a system where you don’t have to hunt down those pesky recipients via email or phone because a system does it for you, sending out automatic email or text reminders at predetermined times? You know the recipients I’m talking about…the ones who don’t ever seem to want their packages! And when one finally does come to claim their package, wouldn’t it be wonderful to not only be able to find it fast, but to have them sign for it….electronically! Or even swipe their campus-issued ID card? Then there is the age old problem of forwarding. What if you could have an automatic notification that the recipient has changed their address – or even left the campus altogether – and then be provided with specific instructions on where it should go? Here at L-Tron, we will work with you to define exactly what you’re looking for. This way you aren’t buying a system that is way above your needs, but instead, one that is just the right fit for you and your campus. We use our 35+ years of experience in tracking and tracing as well as our decades-old relationships with both hardware and software vendors to provide you with a solution that is not only feasible, but also delivers a positive return on your investment. Ultimately, we aim to provide you with a perfect fit! Please give us a call if you’d like to discuss at 1-800-830-9523.